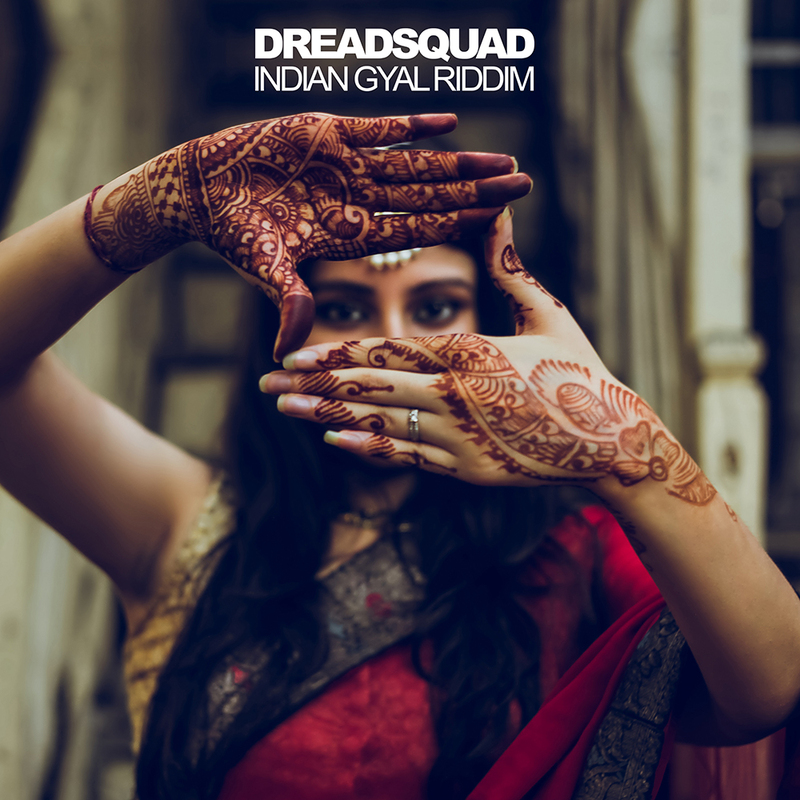 Check out this new release from Dreadsquad – Indian Gyal Riddim – traditional Indian Bhangra music meets heavy 808 beat with some reggae influences. 8 new tracks featuring Ward 21 (Kunley Da Kulprit), Kasia Malenda, Cham Phoenix, General Zooz & BawariBasanti, Doubla J, Cheeba, DCD, M-Syla. Riddim version included. Indian Gyal Riddim by Dreadsquad & V.A.